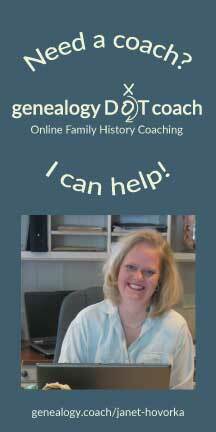 The Chart Chick: Did you hear my interview on Genealogy Gems podcast? Did you hear my interview on Genealogy Gems podcast? GenealogyGems.com. 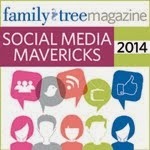 Go to PODCASTS > GENEALOGY GEMS PODCAST and click episode 162. Lisa does such great work with her podcasts. After you listen to our interview, I'm sure you'll want to check out the others. Thanks Lisa for including me!